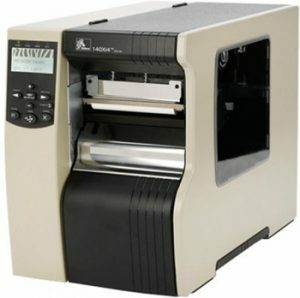 Zebra Printer Repair Service New York, NY | MIDCOM Data Technologies, Inc.
Zebra printer repair in New York NY call (646) 867-0411 today, and talk to one of our well-informed service managers that will answer the phone, not an automated system. 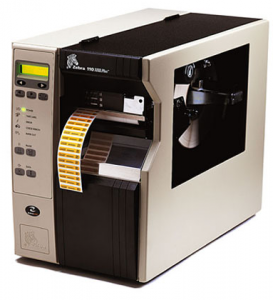 Offering Zebra printer repair has been a central focus of MIDCOM for nearly three decades. We are able to respond quickly, with MIDCOM certified Zebra printer technicians in the New York area, to diagnose and repair your printer issue(s), and to get your Zebra printer fully operational. Once the repair is made, the Zebra repair made by our technician is backed by a full 30 day warranty. That means should there be a service issue, regarding our repair, we will return and repair the Zebra printer at no charge. For quality Zebra printer repair, call us today. 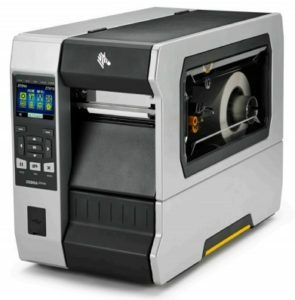 Why We Are The FASTEST For Zebra Printer Repair in the New York Area! Where ever you are in the New York area, we can help! Zebra printer repair in New York NY call (646) 867-0411 today, and talk to one of our well-informed service managers that will answer the phone, not an automated system. We are confident our service will be fast, reliable, and affordable. We offer quick response, and on-site service for all of your Zebra printer repair needs. It is our goal to reduce the downtime of your machines, getting them back up and running as soon as possible, in order to keep your organization running smoothly. 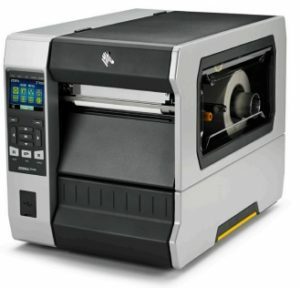 Zebra Printer Service New York, NY is our specialty. Phone (646) 867-0411 for help on your Zebra printer. Actually we perform Zebra Printer Service not only in New York City, but also throughout the entire region including Brooklyn, Queens, Long Island, the Bronx, and Westchester County. Once a Zebra printer service call is placed, our automated systems will schedule your service call quickly with one of our own certified Zebra printer service technicians. Most of our calls for Zebra printer service are resolved on the first call. Give us a call at (646) 867-0411 and we will immediately schedule your Zebra printer service call. Zebra Printer Maintenance New York, NY. Calling us at (646) 867-0411 will put you in immediate touch with one of our service consultants that will be able to help you. 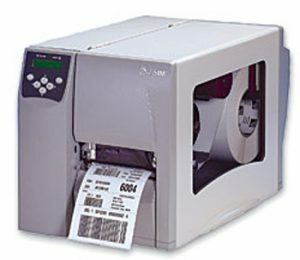 Zebra printer maintenance is one of the most important services that we provide. 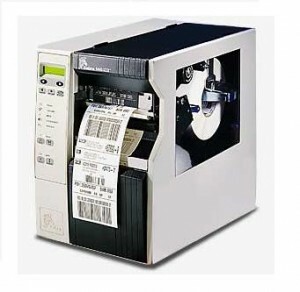 When a Zebra thermal barcode and label printer fails, typically it affects many other critical operations within an organization. Getting you up and running quickly is most important. 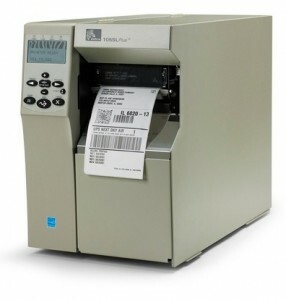 There are several printer maintenance options when it comes to Zebra Printer Maintenance. One of the more popular options is having an annual on-site service agreement with the MIDCOM Service Group which will give you unlimited service calls, no charges for travel, time, or parts (does not including consumables) at one low price. 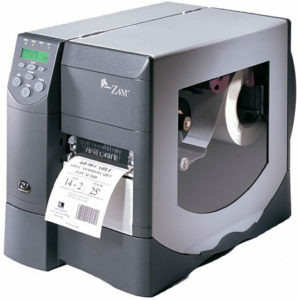 Another option is to have MIDCOM perform Zebra printer maintenance on a time and material basis. 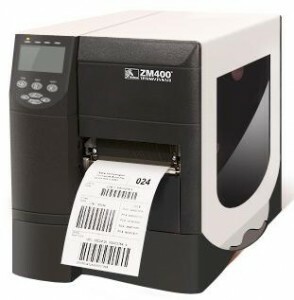 Either way, you can be assured that you will receive timely service, at a fair price, should you require Zebra Printer Maintenance in the New York area. Zebra Printer Repairs New York, NY. 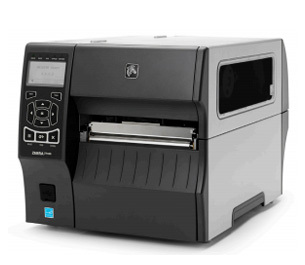 Contact us about Zebra printer repairs in New York city and the entire metropolitan area. 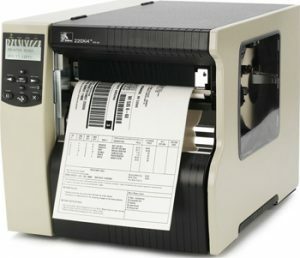 Zebra printer repairs are always performed by a certified MIDCOM technician that has years of experience working on Zebra printers. 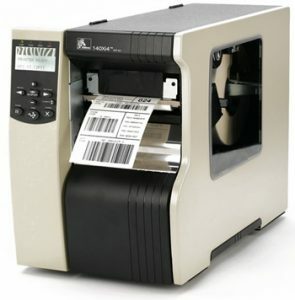 Many people we have talked to over the years first believed that their laser printer repair technician could repair their Zebra thermal barcode and label printers. They found out quickly that is not the case. 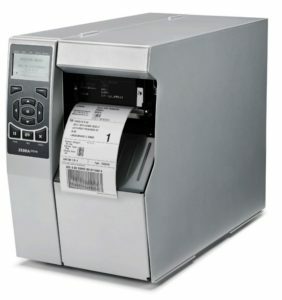 Zebra thermal printers use a totally different technology than lasers and it is imperative that a person performing a Zebra Printer Repair be fully trained on that technology. MIDCOM’s technicians are fully trained to work on Zebra printer repair technology and to diagnose and repair the problems quickly. Zebra printers New York, New York. Phone us at (646) 867-0411 to discuss the problem you are having with your Zebra printers. 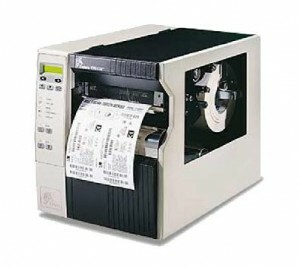 Repairing Zebra printers has been our business since 1982. 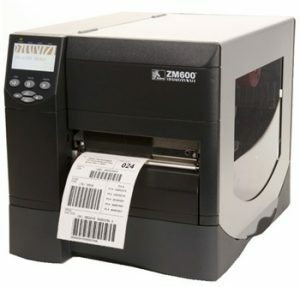 When it comes to Zebra printers, the MIDCOM Service Group’s major focus is to keep you up running. MIDCOM is structured to help our customer’s with on-site time and material service, Annual and Multi-Year Service Plans, Depot repairs, the sale of new and refurbished Zebra printers. 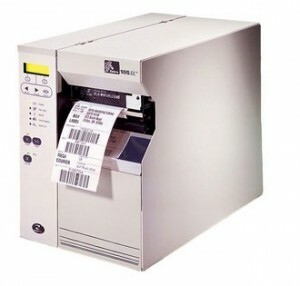 We also supply consumables for Zebra printers both custom and standard thermal labels and also Zebra printheads. Call us at (646) 867-0411 to learn more about how we can support you and your Zebra printers.